In order to recognize the economic development, job creation and investment that has occurred in our community over the last year, the Garrett County Chamber of Commerce and the Garrett County Office of Economic Development will present the 7th annual Business & Industry Appreciation. 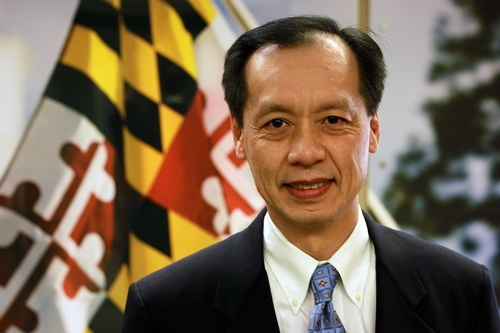 Hear from keynote speaker Benjamin H. Wu, Deputy Secretary of Maryland Department of Commerce. This is a recognition of new businesses, growing/expanding businesses, and businesses that have hit milestones of 50, 75, 100 years in operation. Certificates and plaques will be presented to identified, eligible businesses and companies. This event is sponsored by Clear Mountain Bank and Railey Vacations.